Where Are You Fishing the Next Time? Majority of the area in Kauai is water. That explains why there are many types of water activity that can amuse each visitor. Individuals, couples, groups, and families turn to see the beauty of the area. Kauai is the best paradise in Hawaii for water activities lovers. There are so many to see and do in this area. From fishing to snorkeling, and exploring new areas of striking zone. So, if you have question about the best place for SUP fishing for the next journey, you already have the answer here. Kauai offers tons of area wherein you can fish from. The area is so large so that you won’t bump with strangers and compete with them, if that is your concern. You can find a paddle boarding rentals without having to sacrifice other’s space. It is also easier now to rent a paddle board for a day or even a week, if you plan to do your SUP fishing longer. There are also a lot of fishes to catch, from snook to tarpon, and even catfish. With such variety of fish to catch, it makes a great destination for fish lovers. The SUP fishing in Kauai allows you to see the waters at the finest. The best thing about Kauai is that it is an all-year round visit. SUP fishing in Kauai is something very popular amongst the local and tourists. Many people take part in it. 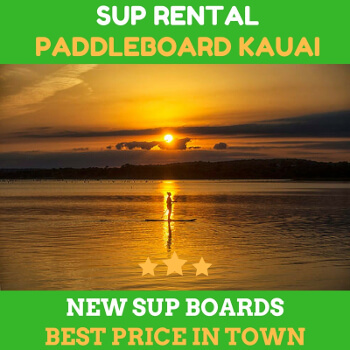 And you can rent a paddle board and save more by using for a week or so. Many people have caught the big fishes there. Perhaps, the next is your turn. The rentals offer you such great price for both daily and weekly basis. So, it is up to you to choose. 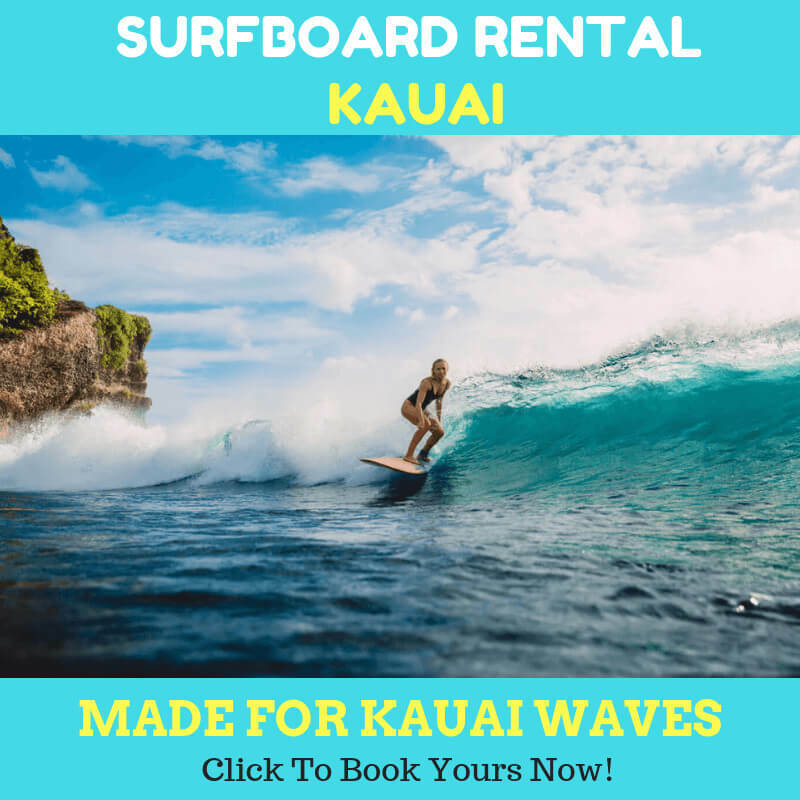 If you are not sure yet, consider to rent from paddle boarding rentals. Many people have been turning on SUP fishing because it is much better than the conventional ways. Some kayakers also choose SUP fishing. SUP gives a lot of advantages when it comes to fishing. First things first, we don’t use boat engine in the SUP. As we know, the noisy boat engine drives the fishes away. 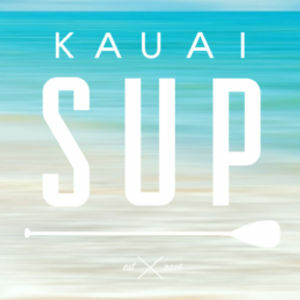 The second thing, SUP size and shape help us to explore the Kauai water easier than boat. Boat dimensions are too big to explore narrow water. The third and not least important, by standing up on SUP, you will have better views in looking for the best striking zones for fishing.We know that these reasons are irresistible for Fishing lovers like you.